Yes, you read that correctly. 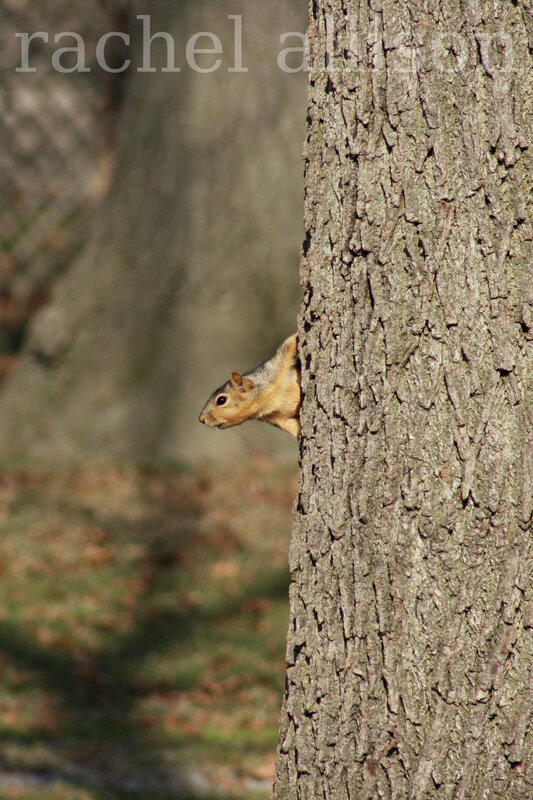 I’ve been stalking squirrels. 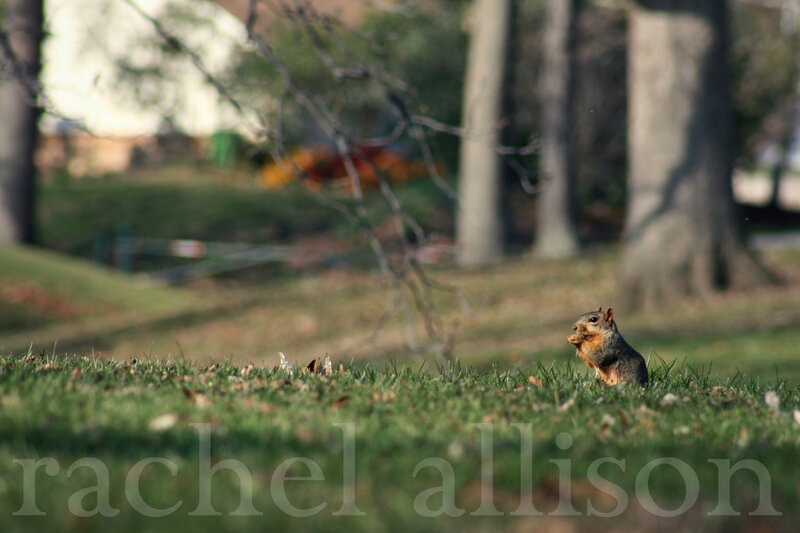 With no more colorful leaves to take pictures of, I found myself following these little guys around as they chased each other, munched on nuts, and did all the other squirely stuff that squirrels like to do. They make for some adorable photography subjects, don’t you think? 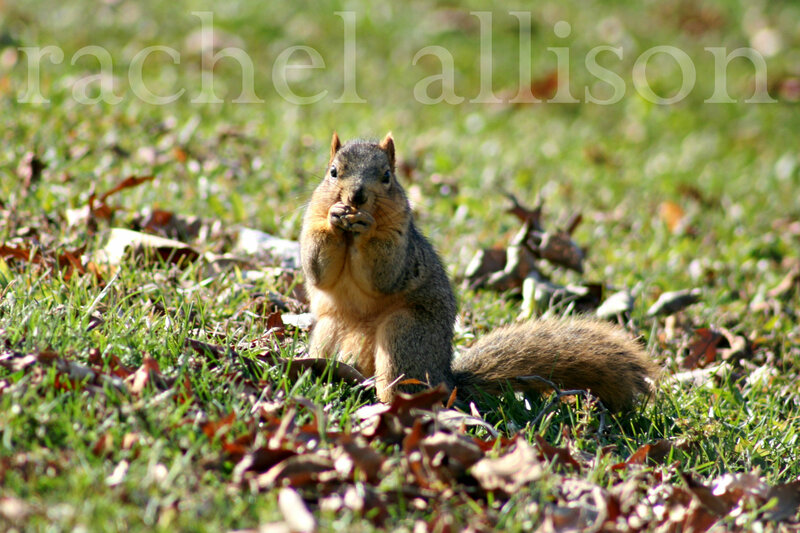 ^Isn’t this guy the chubbiest little squirrel? Guess he’ll be nice and warm this winter! These are wonderful! Love that you’ve been stalking squirrels. Such fun!! Love these photos, Allison. 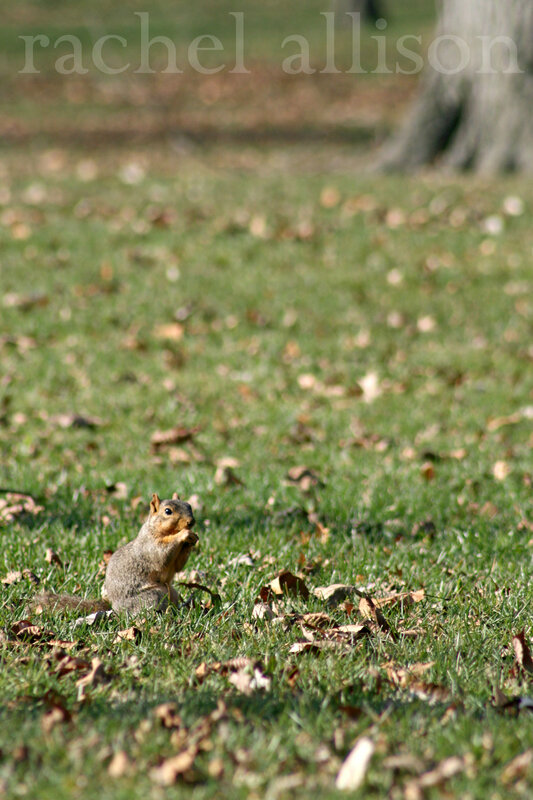 Squirrels are my favorite animals to watch. They always look so free and happy.